Distinctive and colourful knitted fashion accessories for men & women by knitwear designer Layla Chelache. Handmade in London, England, each piece makes use of the finest yarns in a trademark palette of graduating colours to create unique but wearable pieces. 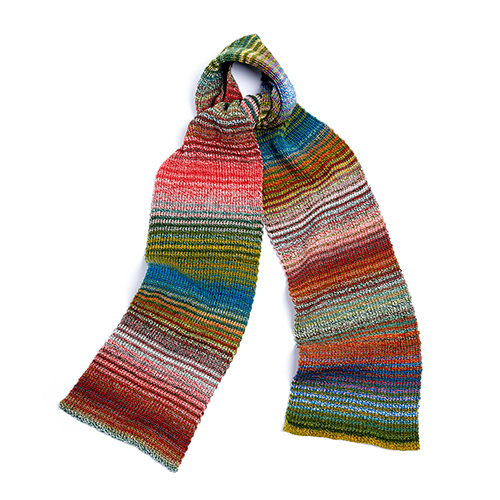 A sumptuously coloured stripey knitted unisex scarf, made by hand in London, England. Looks equally good on men and women. Super soft and lofty to keep you cosy. The product name "Transition" refers to the way the stripes of color interact and transition from one to the other. 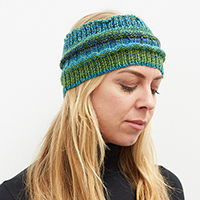 Knitted head band that keeps your ears warm and also looks great as a neck-piece. Very popular with runners, skiiers, golfers & dog walkers! 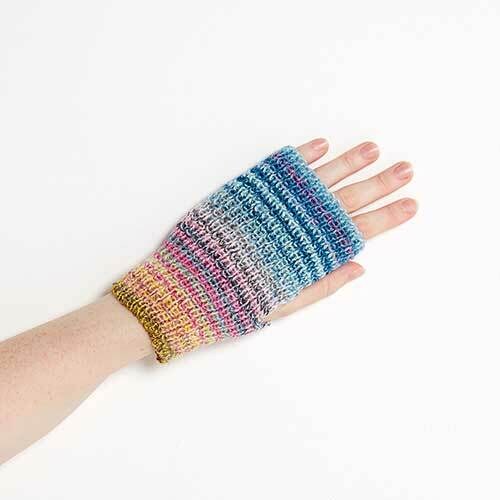 Unisex handwarmers or fingerless mitts suitable for men and women. 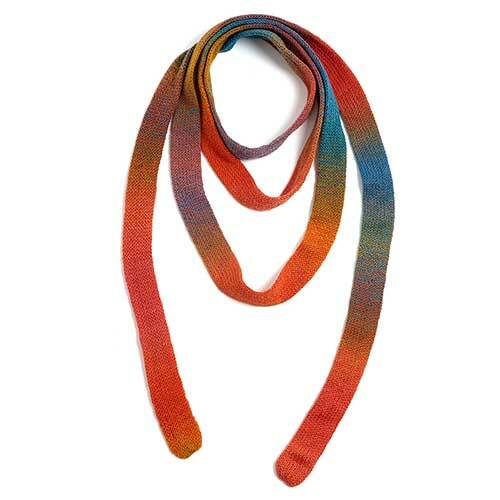 A great menswear or womenswear fashion accessory for the colder months and the perfect gift for anyone with cold hands! Available in a huge range of colorways. As featured in Glamour Magazine's September issue. One of our best-sellers. A decorative, fun and versatile scarf that can be worn in a multitude of ways. Knitted in London, England. A subtly striped knitted beanie hat which can be worn in different ways depending on your mood or style. 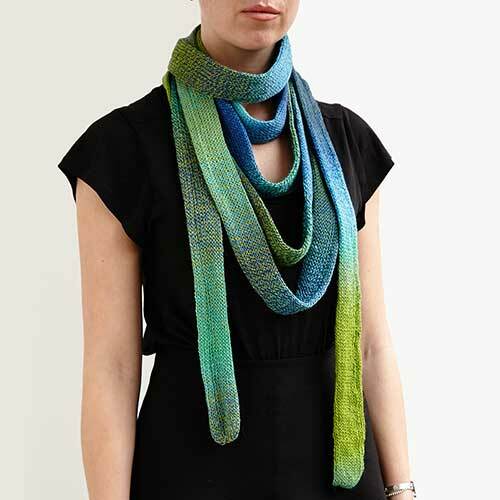 You can wear it with the top folded over or tucked in, or with the ribbed hem folded or rolled up. 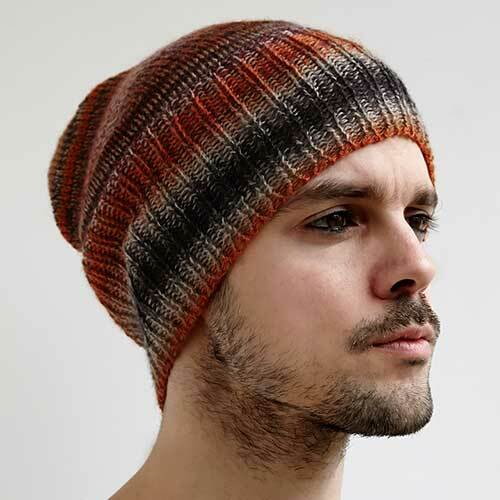 This hat is unisex and suits both men and women. 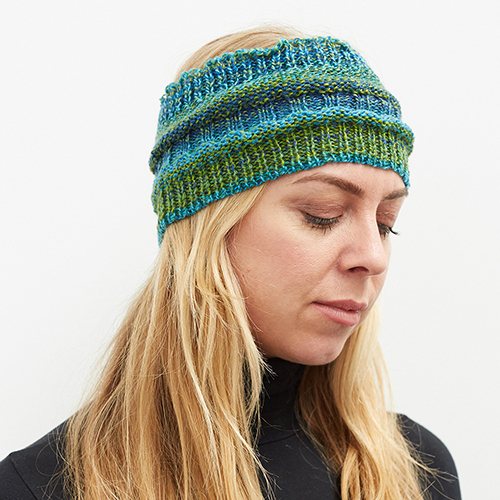 Knitted and hand finished in our London studio in a fine wool yarn.